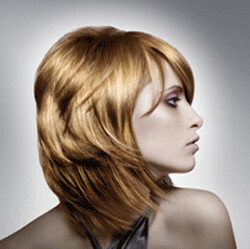 Valiage Hairdressers is conveniently located within the Welland Plaza Shopping centre. Offering a range of services you're sure to leave looking and feeling your best. Our team are friendly and experienced, their goal is to make you happy! Either make an appointment or just pop in.